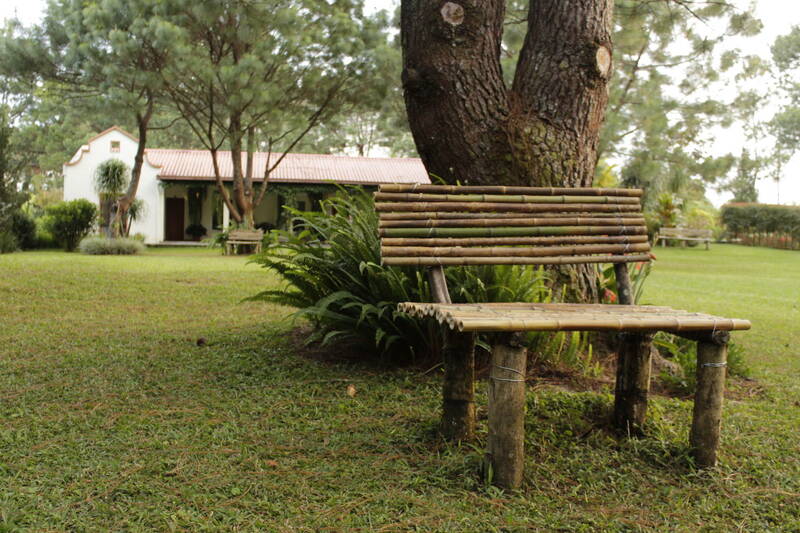 We are a family business that puts a garden hotel at the service of tourists. 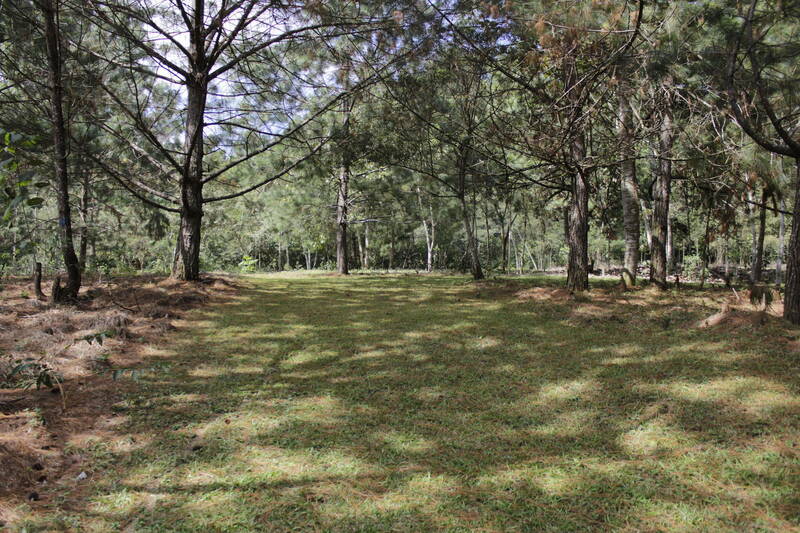 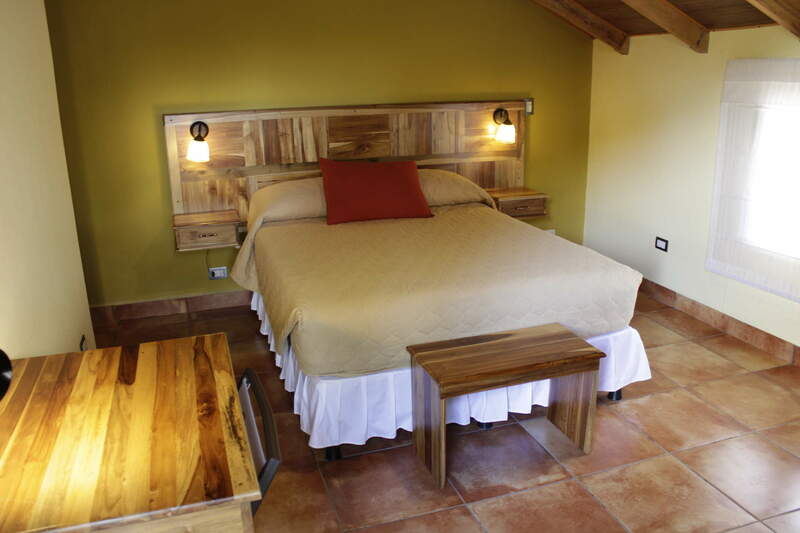 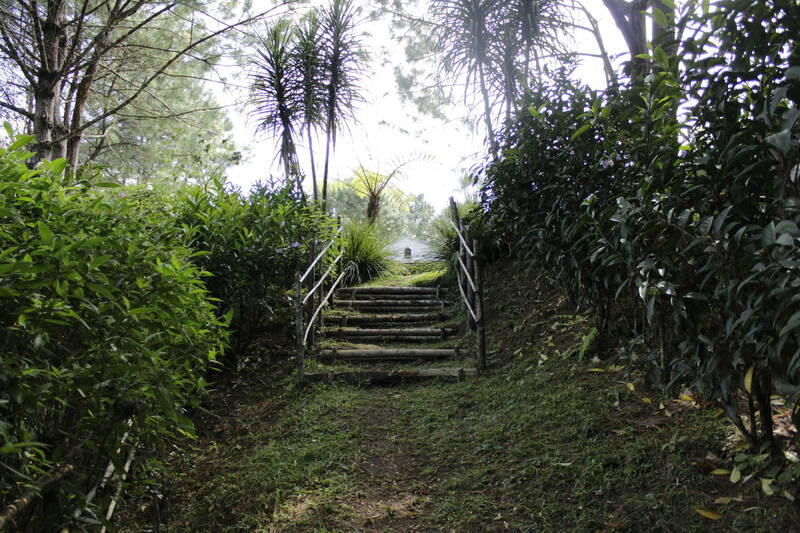 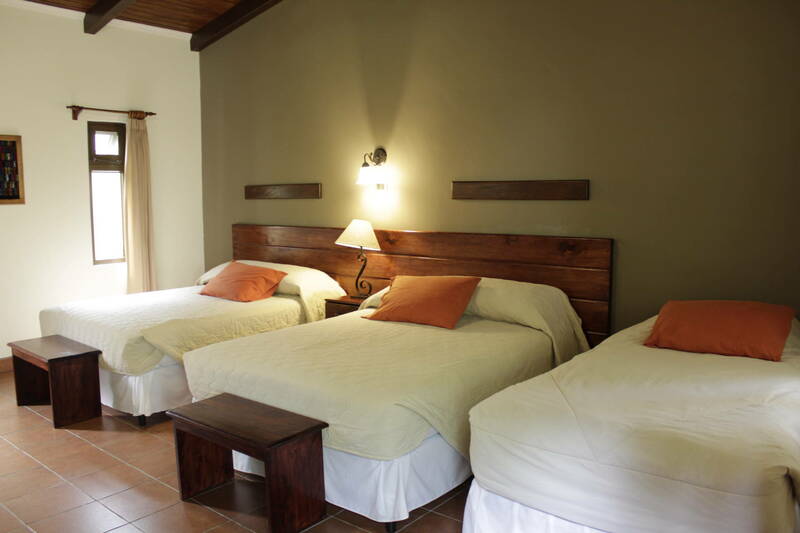 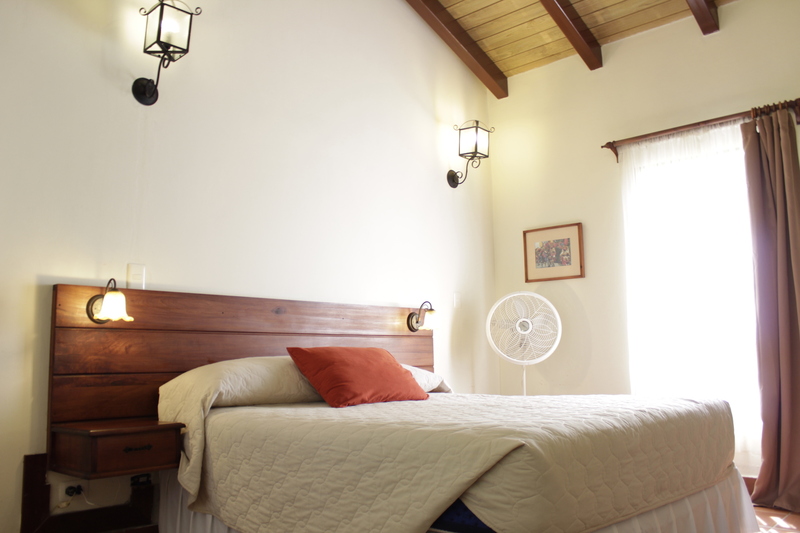 Located in a small private wooded reserve within the city of Cobán. 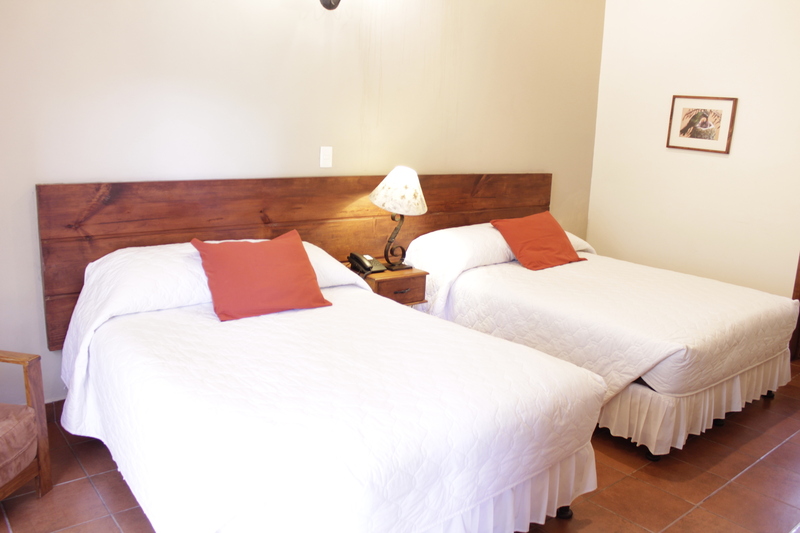 So we can say that you will be “In and Out of the City at the Same Time”. 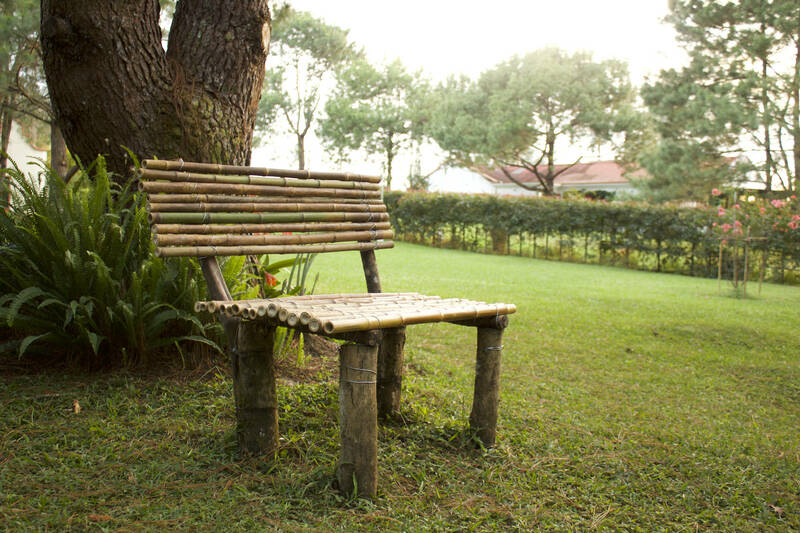 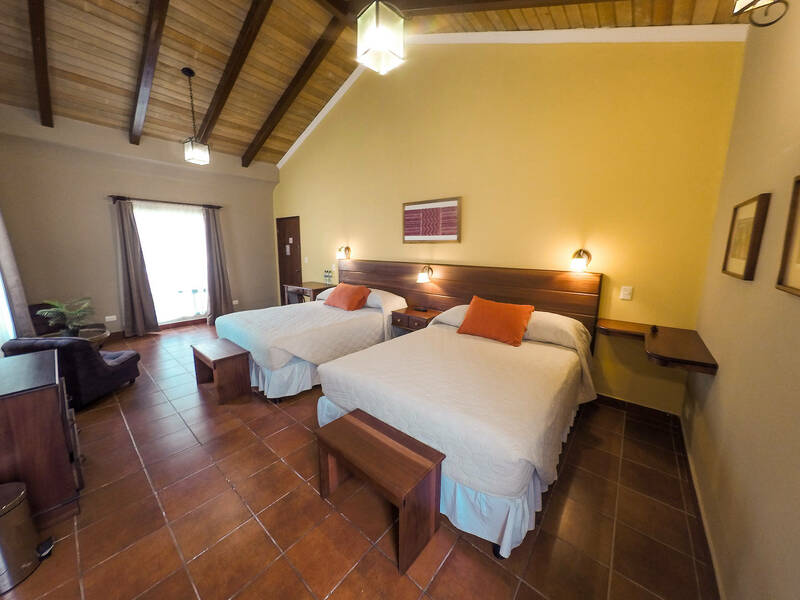 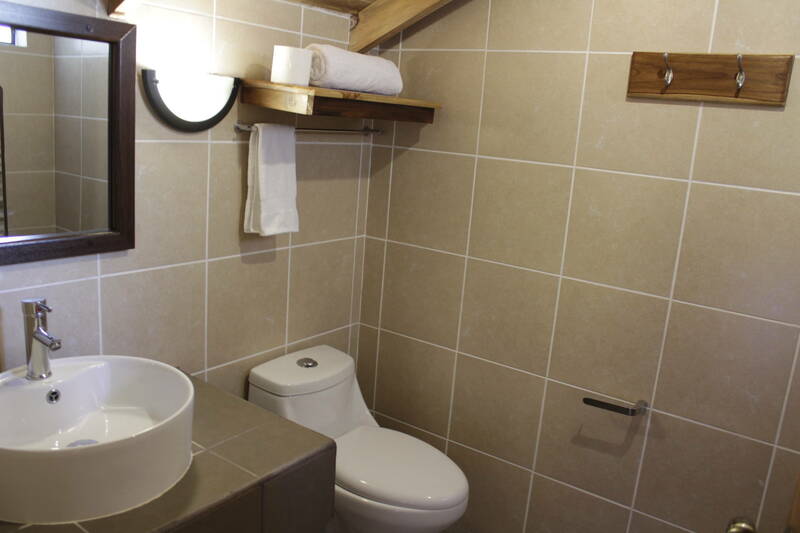 Where you will enjoy a quiet environment to fully relax and get rid of the stress of the city, you will live in harmony with nature, without losing the comforts of a first class hotel. 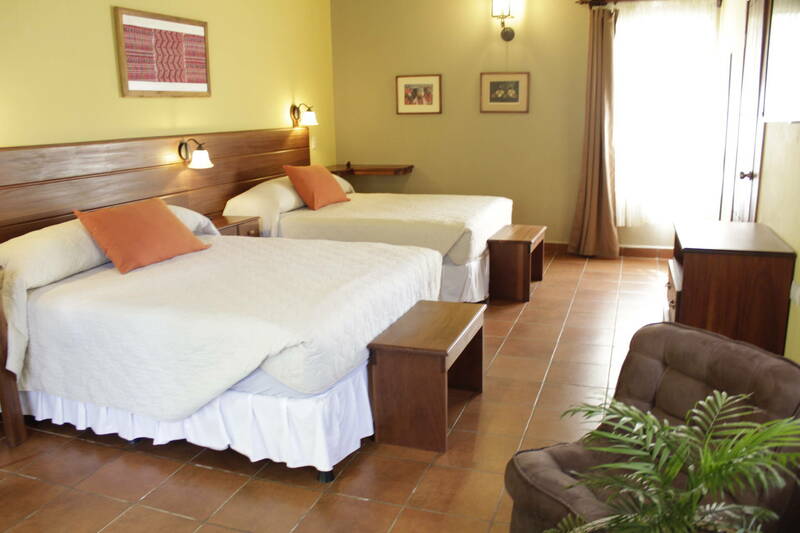 The hotel started operations at the beginning of 2011 and in accordance with the respect and love of nature of the owners, it was called “Casa Gaia“. 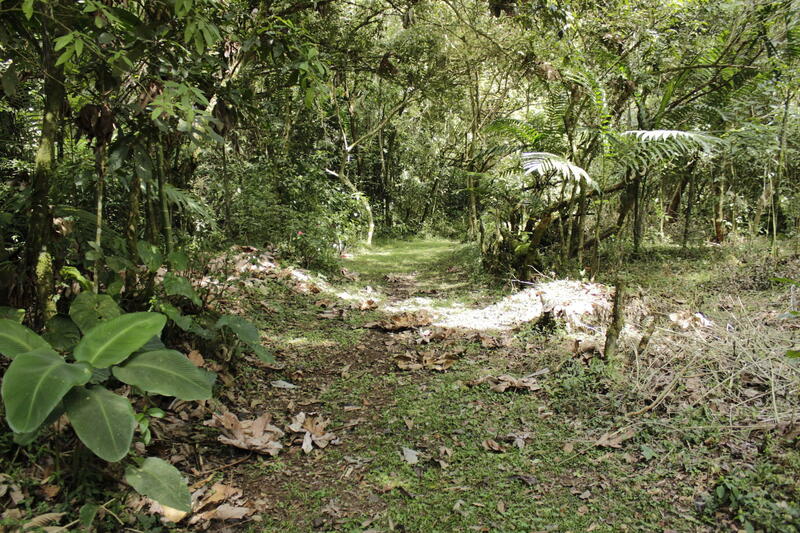 That in the Greek language means “House of Mother Earth”, similar to the denomination of “Pachamama” of the Andean Quechua. 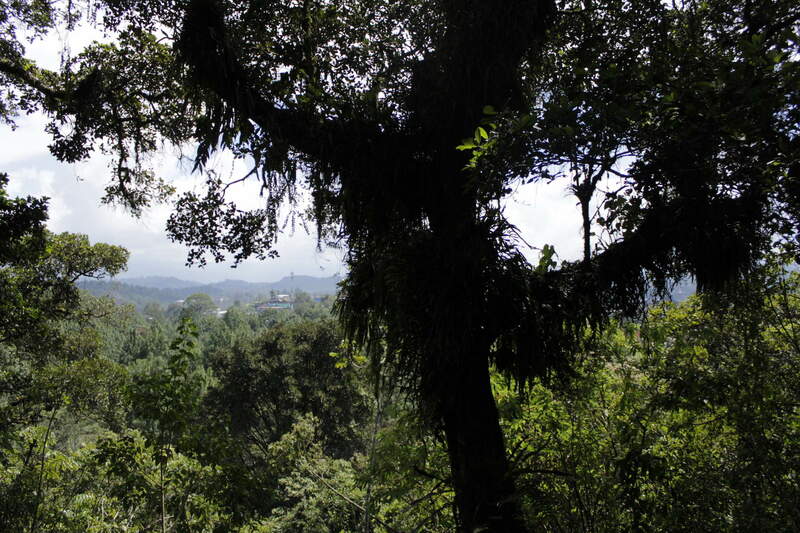 With us you will enjoy a native forest of Maximinoi pines, Liquidambar trees, oak, pepper, Guava, Arrayán, El Guarumo and Aguacatillo trees. 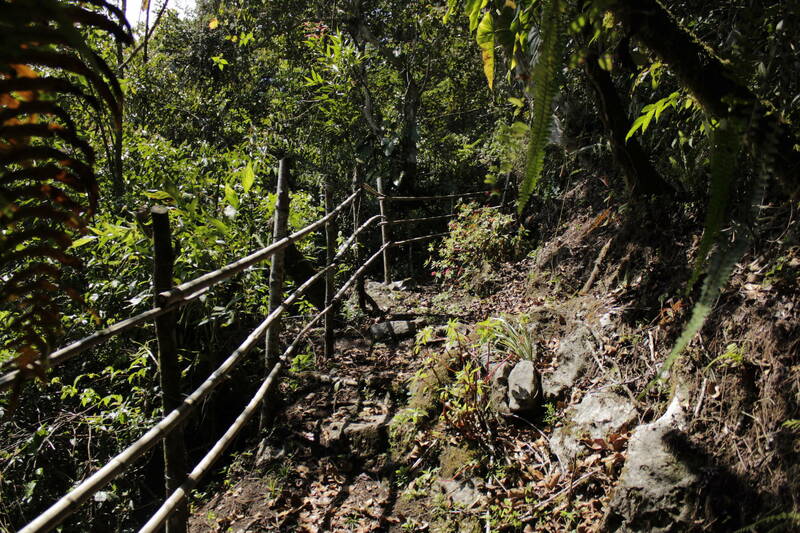 Guarumo and Aguacatillo have fruits that feed birds and serve as refuge for wild animals. 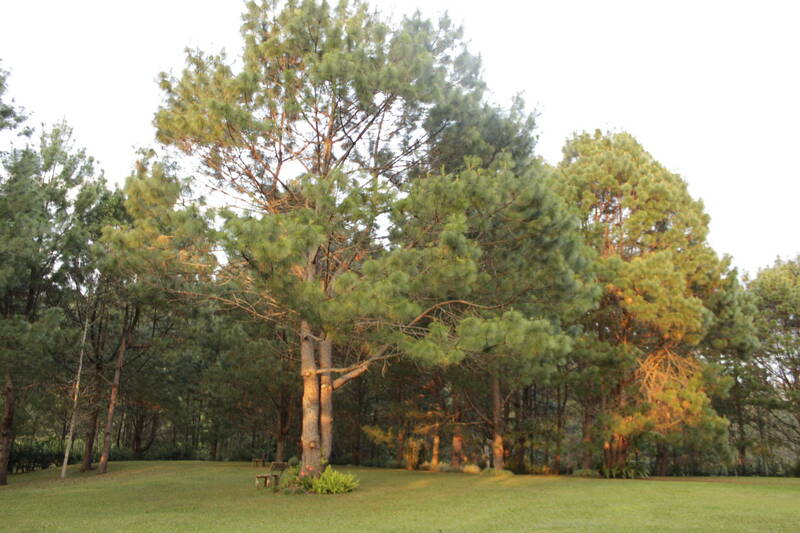 All these trees create an splendid garden. 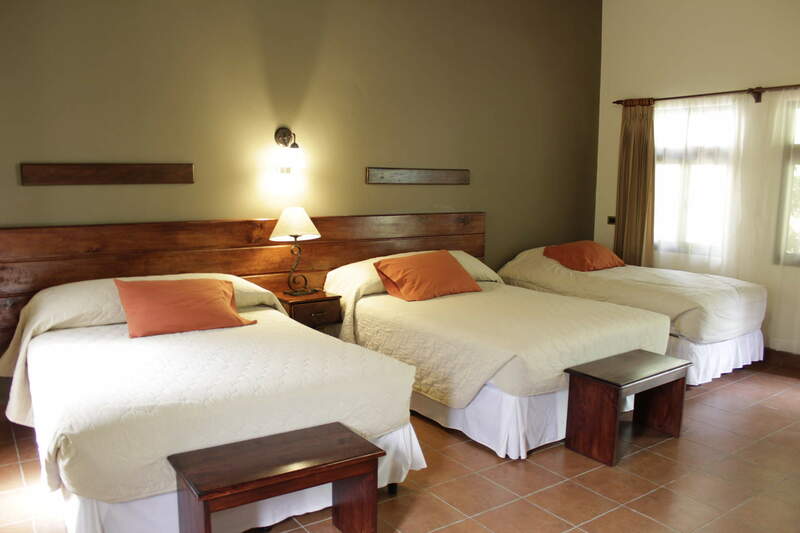 The Hotel offers all the comforts of the international Campestre hotel, with 11 rooms available for a great stay. 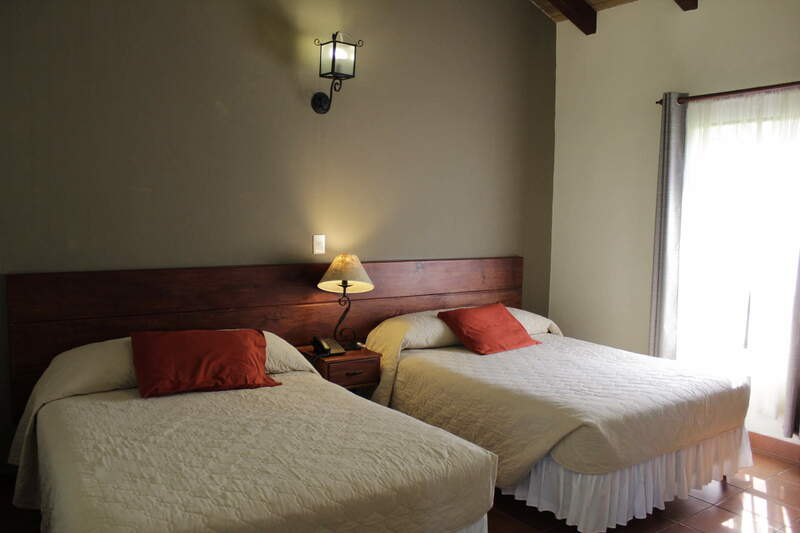 You will enjoy our restaurant service with a menu of exquisite dishes. 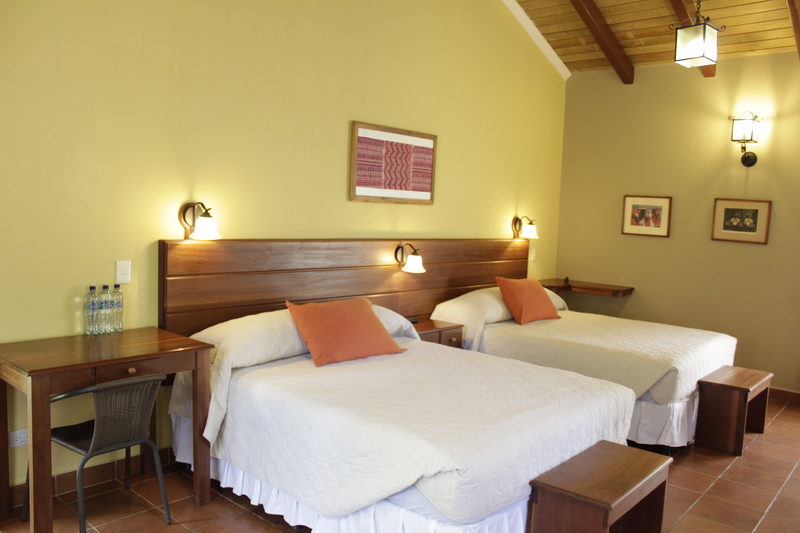 Casa Gaia has a small forest reserve within the property, which has an area of 10 hectares, with native trees, birds and wild animals. 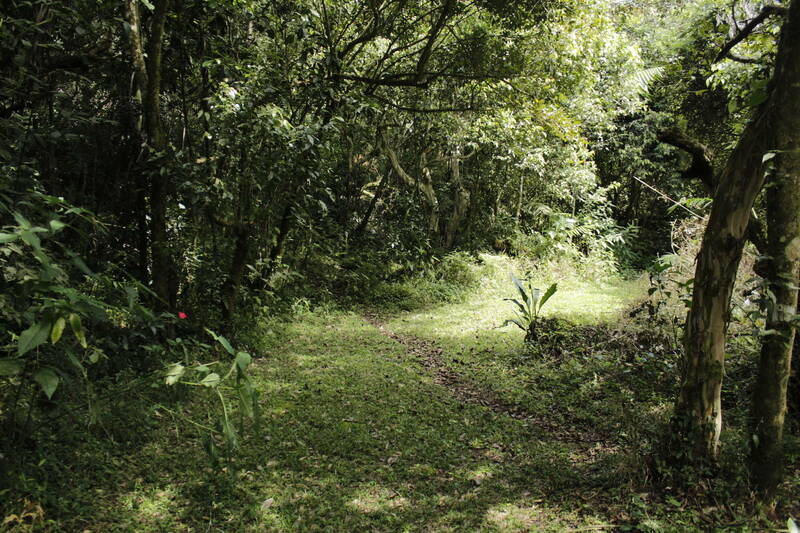 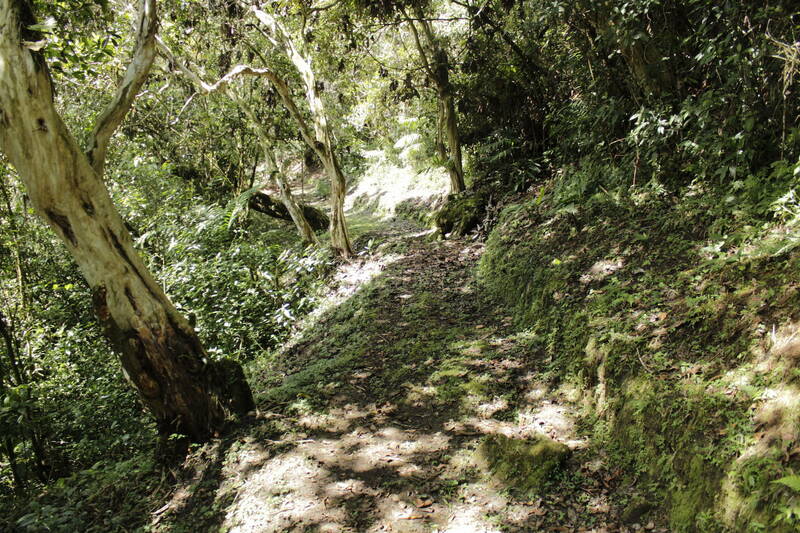 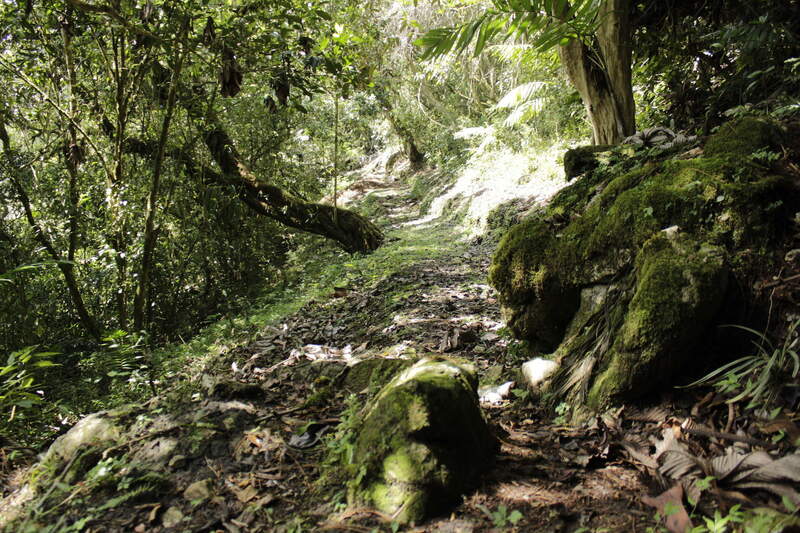 You will also find a walking path that enters the forest where a cave is located (not yet accessible). 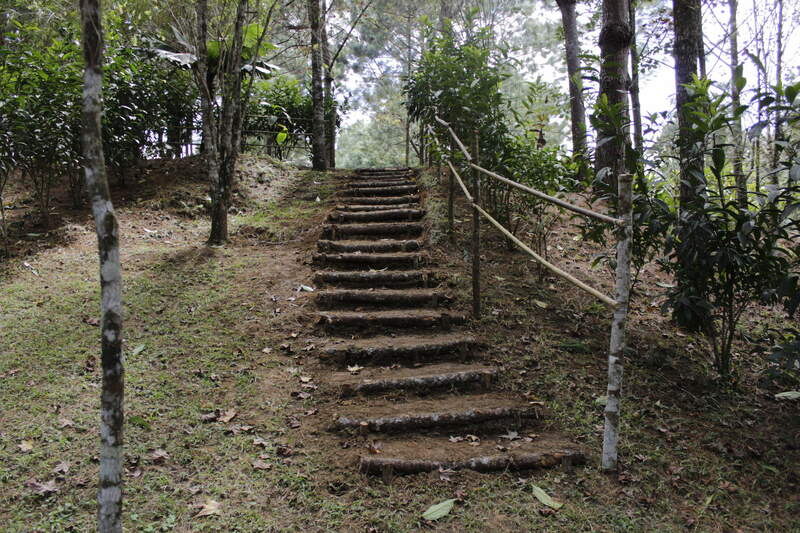 At the top of the hill where the cave is located you will enjoy a beautiful view of the city of Coban.